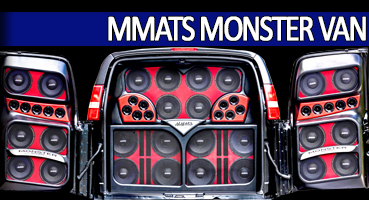 MMATS Professional Audio is the premier manufacturer of state of the art car subwoofers and car amplifiers in the USA. 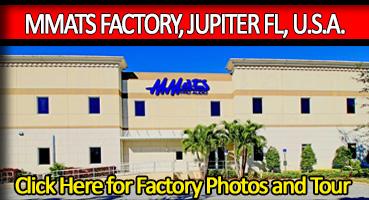 All of our MMATS signature products are designed, engineered and built in our Jupiter Florida factory. Yes made here in America makes a huge difference! We build it and we service it. From our Juggernaut and Monster car subwoofers to our M-Series, SQ-Series and HiFI Series multi channel car amplifiers, we build them all right here in our Jupiter Florida factory. By choosing to install our products you will insure that your car, truck, boat, v twin bagger or ATV will have the best in sound and quality. 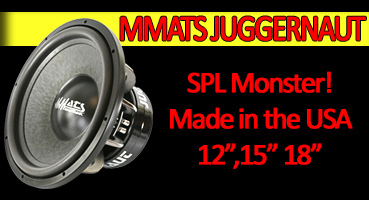 MMATS Professional Audio designs and builds state of the art mono D Class amplifiers up to 4000 WRMS and ultra high SPL Monster and Juggernaut car subwoofers that will make you the envy of your friends or the king of the DB Drags. We offer 4 or 6 Channel full range Class D amplifiers that are incredibly efficient and offer stunning dynamic range, SQ (sound Quality) in a small footprint and are 82% efficient at full power and rated impedance. 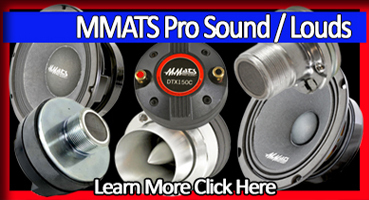 If you want the best choose MMATS Professional Audio for all of your mobile audio needs. Our drive to build great American Made car audio subwoofers and amplifiers has never changed. 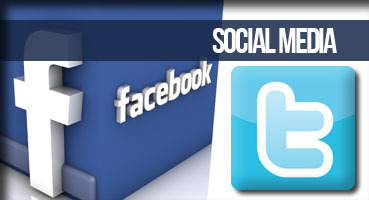 At our manufacturing facility located in Jupiter, FL we use only state of the art assembly techniques. 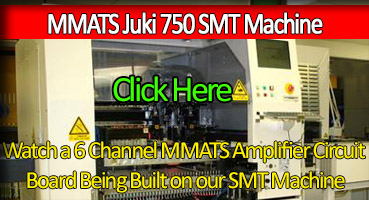 Automated equipment that includes Juki, Semi-automatic insertion (pick and place) and full assembly SMT (surface mount). Everything is soldered by an advanced wave-soldering system. This automation insures the highest in quality control. We can proudly say "Manufactured in the USA"....and yes, it does matter!